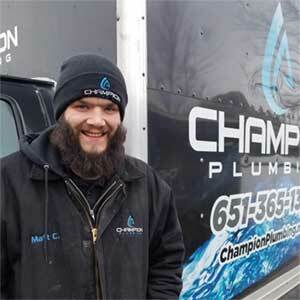 Hi my name is Cole I’ve been Plumbing for 10 years. 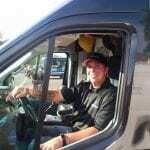 I enjoy the work that I do and meeting all the Fantastic customers that I see. What I like to do outside of work is enjoy time with my family and being outdoors. 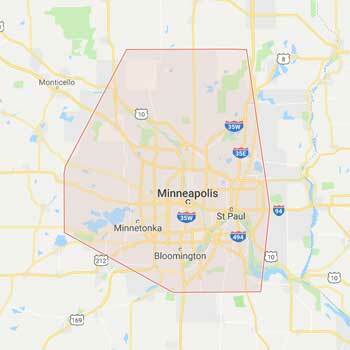 Born and raised in Minnesota, but recently moved to Saint Paul. In my spare time I enjoy reading, painting, rock climbing and exploring the cities. I love trying new things and am always ready for a new adventure! The part of my job that I enjoy most is getting to know my customers. I take great pride in my ability to listen to their concerns and then help them make the best choices for their homes and families. 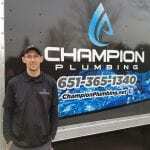 Hi, my name is Tanner and I started my plumbing career at champion 6 years ago and love what I do. 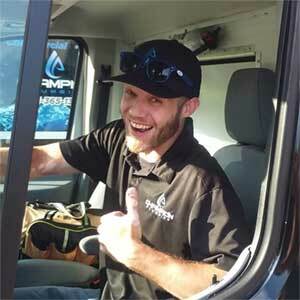 I like problem solving and take pride in my work and to get the job done as affordably as possible. On my off time I like to be with my wife and family and friends and of course my animals. I like watching the viking play football,go out and cruise the river or do some fishing or golfing. 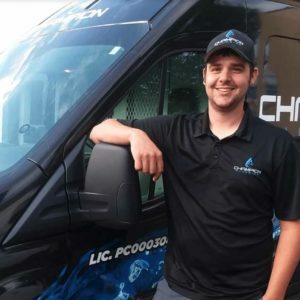 I’ve been with Champion over 5 years. 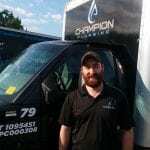 My goal to the customer is to do a quick and efficient job without the pressure sale other companies do. Outside of work I enjoy family time, golfing, spending time on the lake and cheering on the Wild and Vikings. I like wrestling, comics, video games, scotch, my cats, my family and friends. 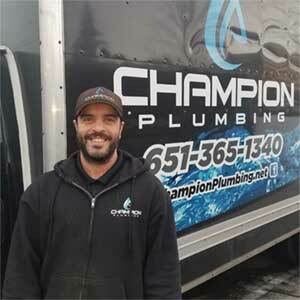 Since starting with Champion Plumbing I’ve grown a lot professionally and personally. 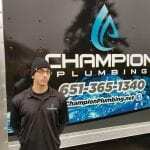 I love my job as a plumber and always try to work by the motto, where there’s a will there’s a way. My off time is mostly spent with my wife, kids, and dog but I do try to find time for some some hobbies too. I love getting out in the fall for pheasant and deer hunting, fishing all year round, and playing disc golf all year round as well. 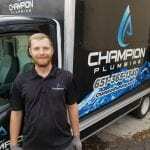 I hope nobody ever needs a plumber, but when they do, I’d love to help! Hi, my name is Kyle. I like to work with my hands whether it be working on cars or random projects around my house, or for others. On my free time I enjoy working on small projects to keep me busy, camping, hanging out with my 2 boys, and my friends and family. 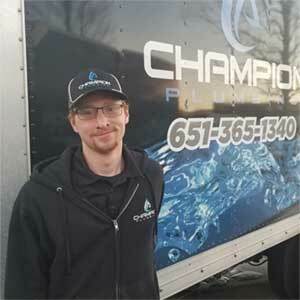 Hi my name is Matt I have been with champion for almost 3 years. 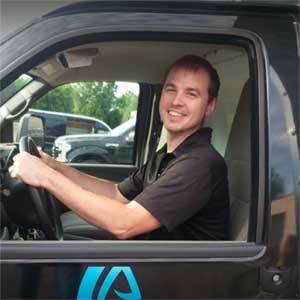 What I enjoy most about my job is helping my customers, getting the job done most efficiently and affordably. In my spare time I spend time with my family, friends, my puppy, ice fishing and watching sports.